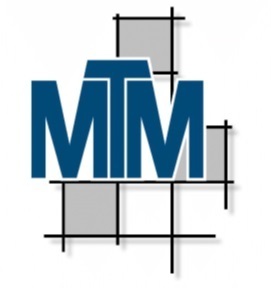 We are certified by the IMD and Licenced through the German and UK MTM Associations to deliver training in MTM methology in MTM1, MTM2, MEK, UAS and SOL. 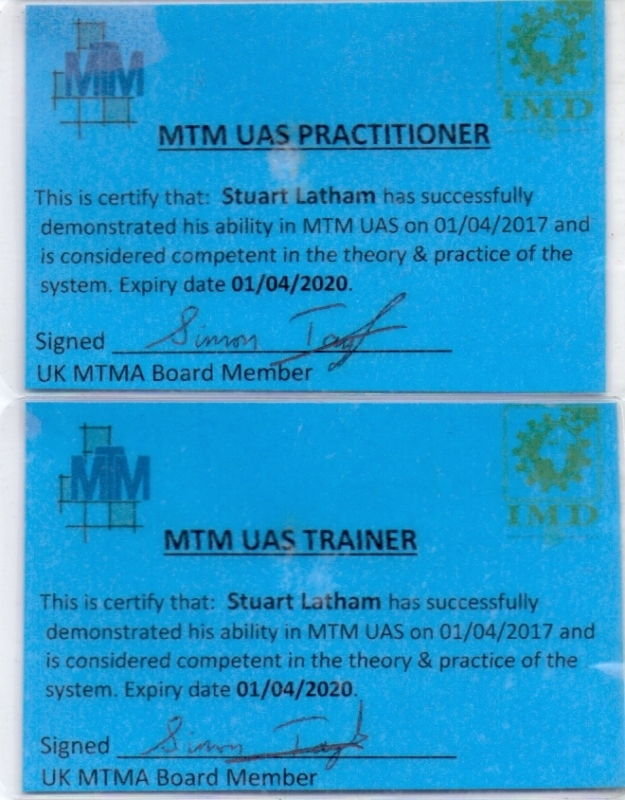 Through the UK MTM Association we can also certify your staff in these methods following MTM approved course structures. 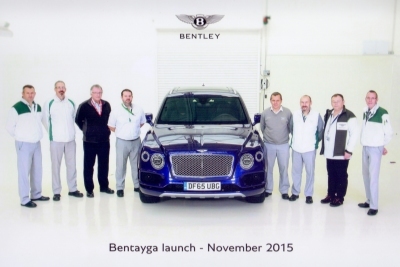 We specialise in the Automotive; Aerospace and Logistical areas. We use Lean and Kaisen techniques to remove waste from your work process. 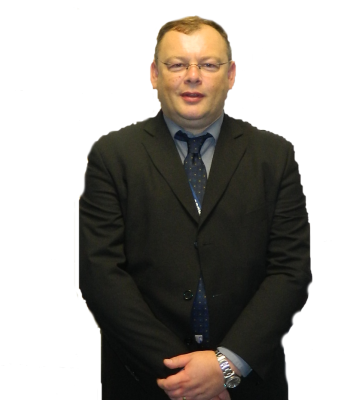 We analyse using approved MTM processess and can also create Standard Operational Procedures. Numerous contracts covering 2002 to date. We have carried out work study on behalf of clients at their sites.